The Douro cruise is a must. There are several tours and ships, but the most typical are the traditionsl rabelos. We choose a simple tour that shows you the 6 beautiful bridges of Porto, starting with Ponte da Arrábida till Ponte da Reixo. It is a beautiful short cruise where you will enjoy incredible views of the city. It lasts approx. 1 hour and kids can travel for free. Our kids loved Librería Lello e Irmao, considered one of the most beautiful bookstores in Europe and worldwide know thanks to Harry Potter’s movies. The carved wood ceilings, a stained-glassed roof, a central red staircase.. it is a fascinating tourist-attraction! 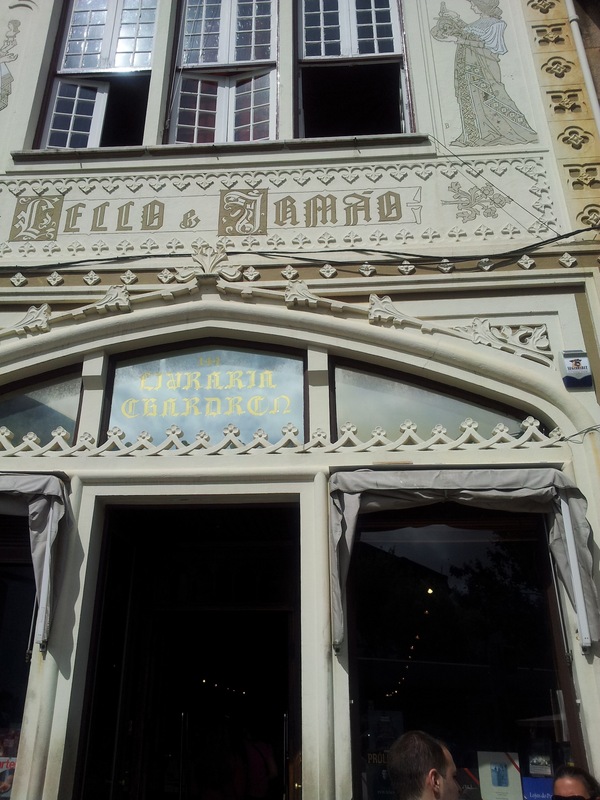 Librería Lello is located in the city center, where you can also visit the Torre de los Clérigos and enjoy a delicious “Nata”: Porto’s typical dessert. 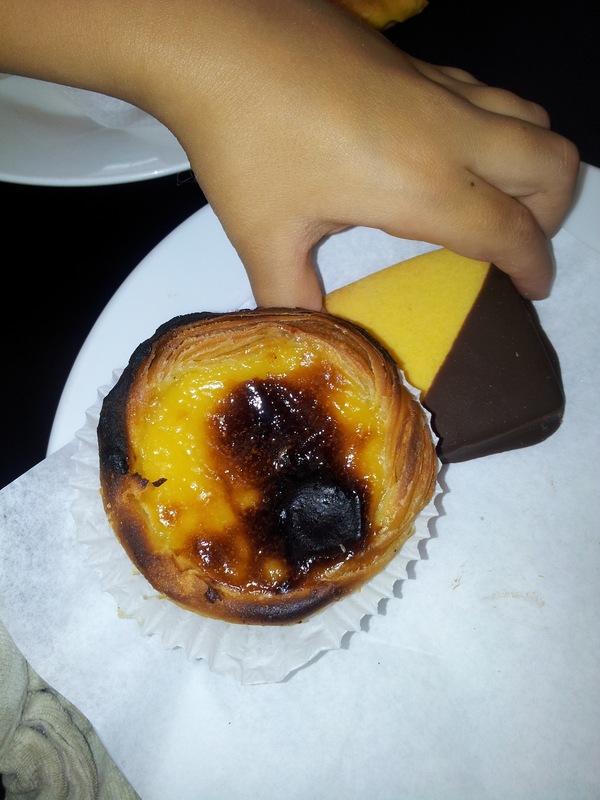 It is very similar to the “Pastéis de Belém” from Lisbon. Visiting Rem Koolhaas’ Casa da Musica was really special. 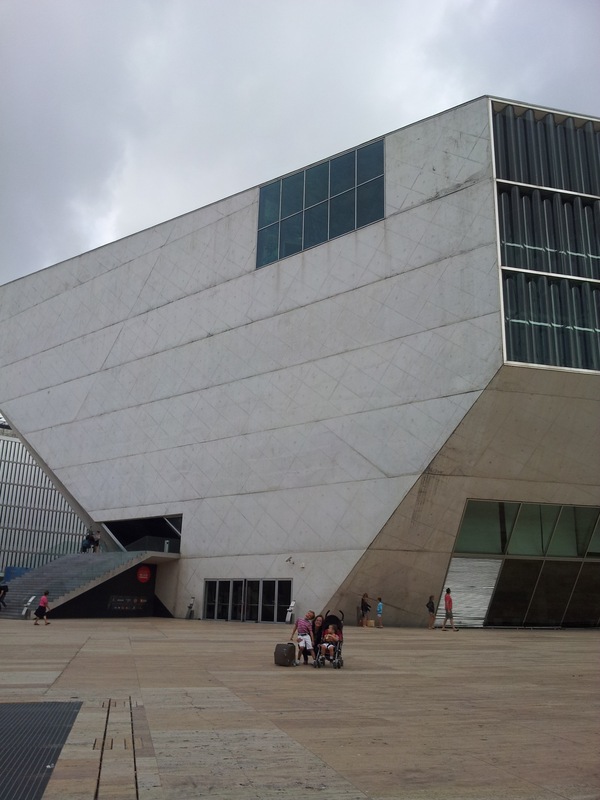 It was designed as an open space, so you can walk inside Casa da Música and see the interior of the main symphony hall. Visiting the city of Matosinhos is also a great experience. It is part of the Porto district and just 20 minutes by car from the city center. It is a great place to relax and enjoy an incredible beach. 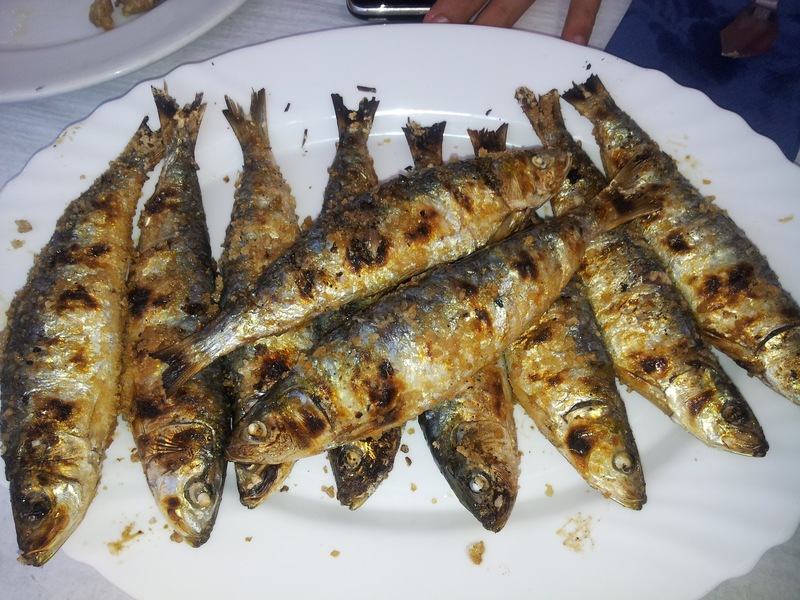 Afterwards you can have dinner in one of the many restaurants of Matosinhos and have the chance to eat the most delicious seafood and sardines. My beloved grandmother Alicia was originally from Amarante, so I missed terribly not being able to visit also this small city that is also close to Porto.